Our Lunch Meeting on last Monday was almost a full house. President Chee Kan presided the meeting and Rtn Hai Chwee was all smiles doing his Desk Duty. 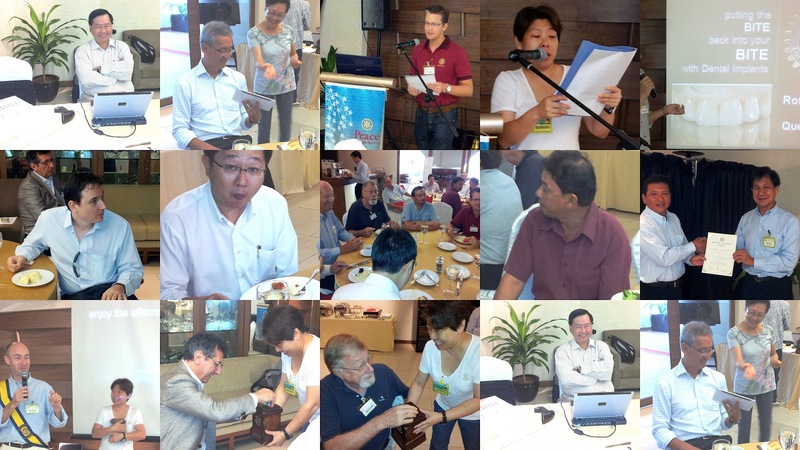 Our Guests and Visiting Rotarians were welcomed by Rtn Fritz. Club Service Chair Agnes conducted the traditional toast to RI and RC Mibrae - club of PP Shirley Kwok our former member who was visiting.